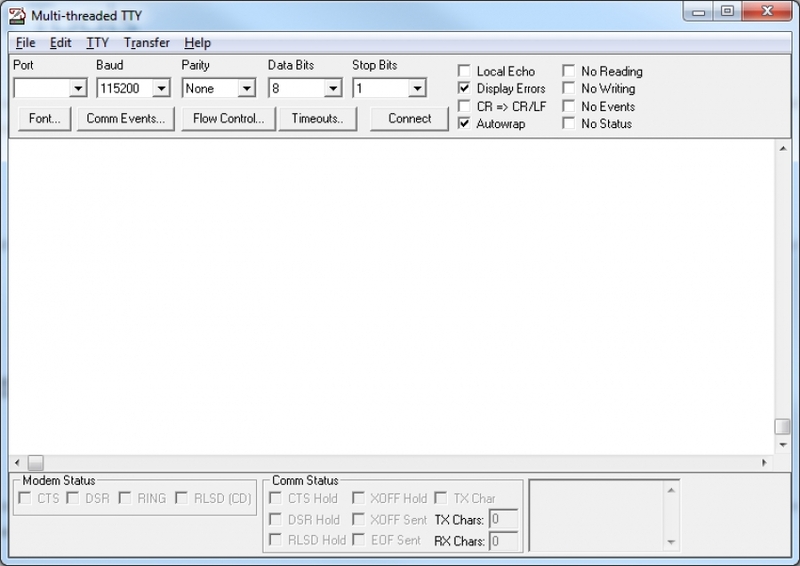 Enable serial-based applications to communicate over a network connection through a virtual serial port on your PC, eliminating the need for a DB9 interface. 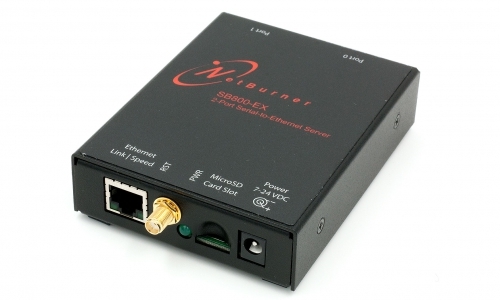 Virtual Comm Port software is provided free with your NetBurner device purchase. The following products are some of our most popular Serial-to-Ethernet (S2E) devices and are VCOM-ready straight out of the box! The table below is a partial list of features and capabilities. Click on each product link to get more detail. Alternatively, check out our prototype-friendly Development Kits for each platform. The NetBurner Virtual COM Port is most commonly used with our Serial-to-Ethernet Devices, but will work with nearly any NetBurner product, except the MOD5213. For a full list of Serial to Ethernet (S2E) hardware please check out our Serial to Ethernet product comparison table. Device configuration options for a specific module can be found on each particular device’s product page. Our amazingly versatile Ethernet System-on-Modules also support VCOM but with just a touch more setup than the S2E products. Check out our Ethernet System-on-Modules comparison table for more information. Our NANO54415 is both an S2E and Core Module and is also recommended, above, for VCOM applications. 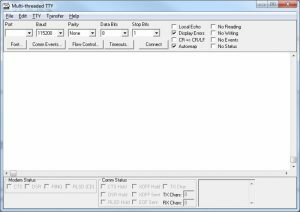 Our VCOM software includes the Virtual COM driver software and the MTTTY serial terminal application which helps test and debug your virtual serial configurations from your PC. Serial-to-Ethernet devices are pre-programmed with the NetBurner Serial-to-Ethernet Application. For more information on the application click here. Our “How to create a virtual COM port” article provides more details on the virtual comm port driver and utilities. 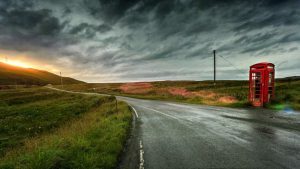 It includes a tutorial on set up, a link to the driver, and an example tutorial on how to run legacy COM port-dependent software applications with only a USB port and Ethernet port at your disposal. Read our article about it by clicking below.